International Luxury Travel Market (ILTM) is a portfolio of the world’s leading invitation-only events created for the business of luxury travel. ILTM brings together the world’s most sought after destinations, ultra-luxurious accommodation, elite transportation and unique travel experiences showcased for the most discerning hosted luxury travel buyers via an unrivalled pre-scheduled appointment system and effective networking and information opportunities. 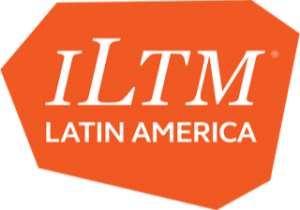 Alongside the global flagship events in Cannes and Asia Pacific, ILTM has core regional events: ILTM Arabia, ILTM China, ILTM Latin America and ILTM North America and one specialist event: ILTM Africa.